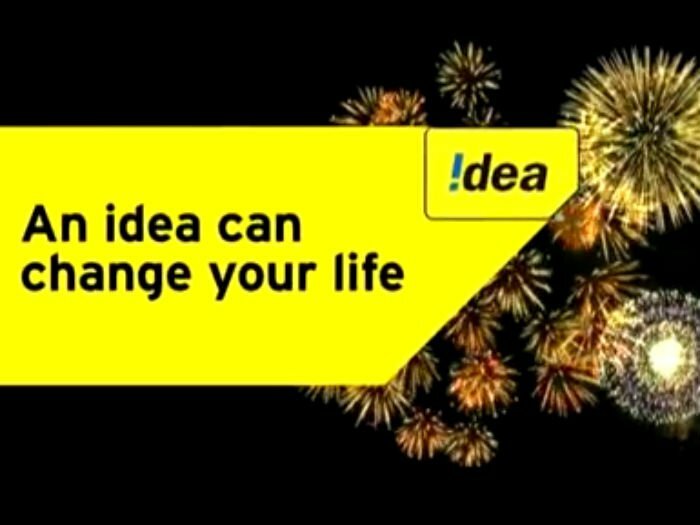 New : Check all offers from Idea among all States click here. *** benefit validity applicable from 00:00:00 hours of recharge Saturday/Sunday and will end on 23:59:59 hours of corresponding Sunday/Saturday. 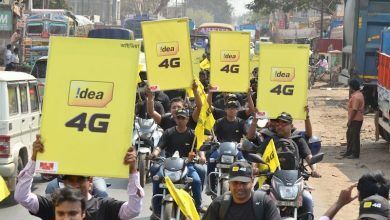 Question – idea rs. 39 recharge is confirm of 200mb data for 30 days validity or not and it is 2G or 3G? 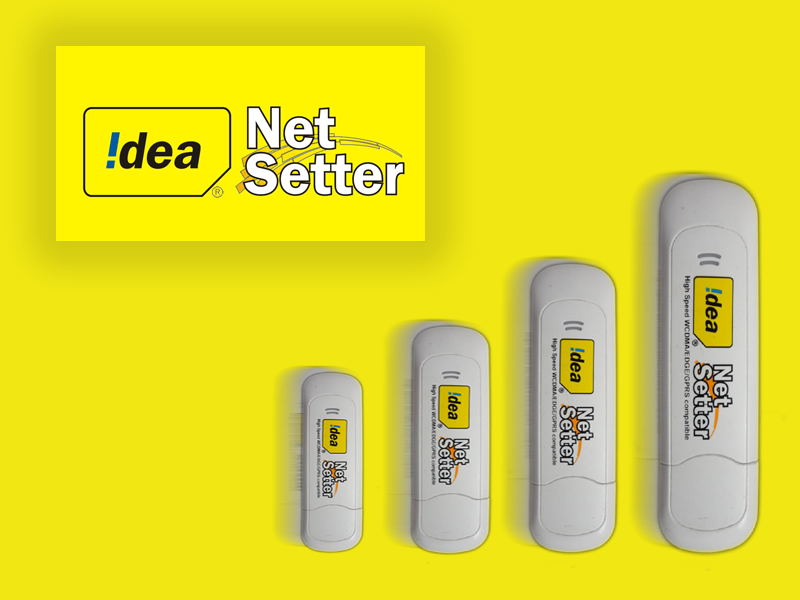 How to activate night Internet pack 3G 1GB at 12am to0 6am? I recharge RS 431 4 GB of weekend pack.